Oracle VirtualBox is a powerful x86 and AMD64/Intel64 virtualization product for enterprise as well as home use. VirtualBox is a general-purpose full virtualizer for x86 hardware. Targeted at server, desktop and embedded use, it is now the only professional-quality virtualization solution that is also Open Source Software. 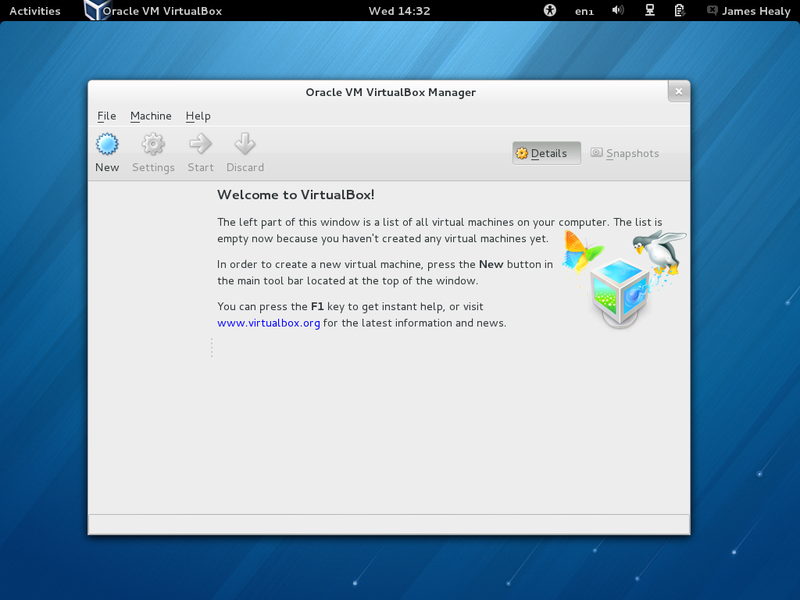 This guide shows howto install VirtualBox using VirtualBox own yum repositories. This command create automatically vboxusers group and VirtualBox user must be member of that group. This command also build needed kernel modules. Replace user_name with your own user name or some another real user name.